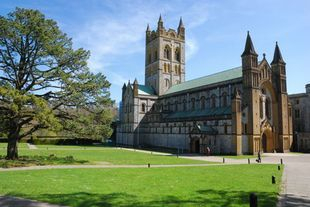 SWARM was pleased to host its inaugural AGM at St Cuthbert's Conference Centre, Buckfast Abbey on 12th November, 2012. A varied educational programme was provided by experienced members of the regional research network. Several research proposals were also presented to the attendees of the AGM. These were scored using a standardised matrix. Those receiving the highest scores were selected for further development by the SWARM network.